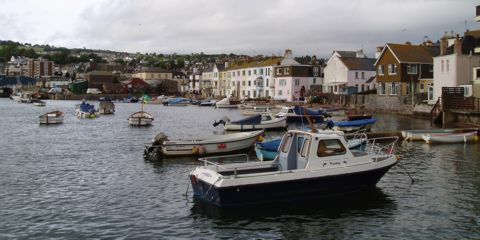 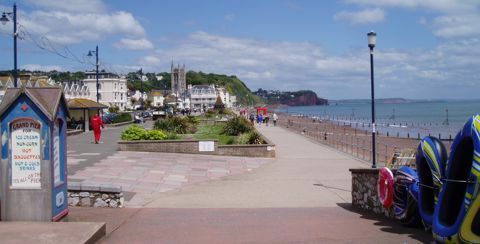 Beaches, shops, pier, golf, sailing, tennis, water park, walks and much much more. 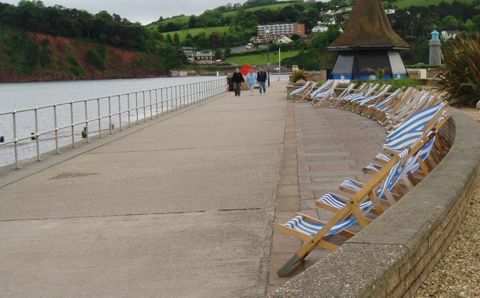 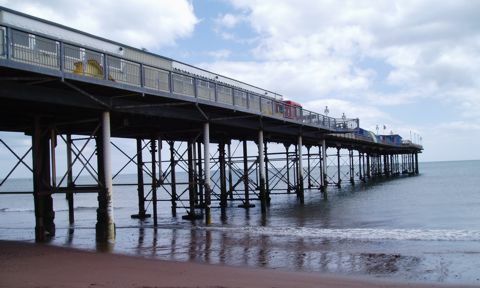 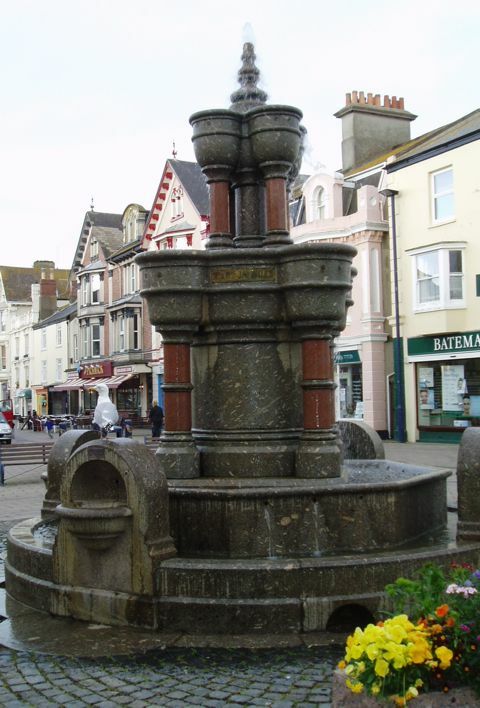 Teignmouth Lido is a heated outdoor swimming pool on the front beach towards the quiet end. 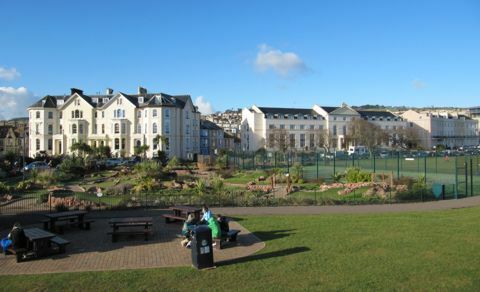 It is dominated by teenagers and has a snack bar and play park.